Our fixed fee divorce package provides you with all the support and advice that you need to complete your undefended divorce as quickly and efficiently as possible. 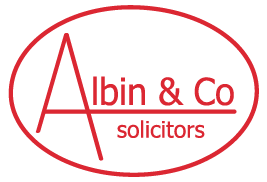 One of our specialist family lawyers will be with you every step of the way from initial instructions to decree absolute to ensure the legal process is looked after so you can focus on the practical side of the divorce. Where additional legal work arising from the divorce is not included in the fixed fee we are very happy to handle this for you at our usual hourly rates.